The total weight of the product is 45 Grams, which contains 35 Grams of Platinum. Free: The Pen Holder can be Engraved to the text of your choice! 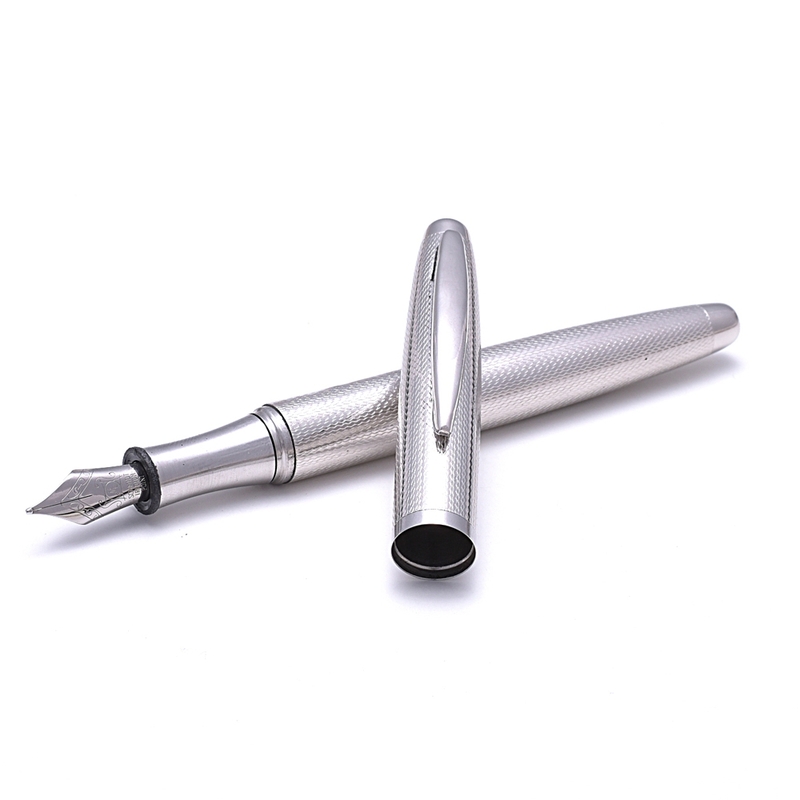 Aesthetically Made Platinum Fountain Pen. The master piece built to last for generations. 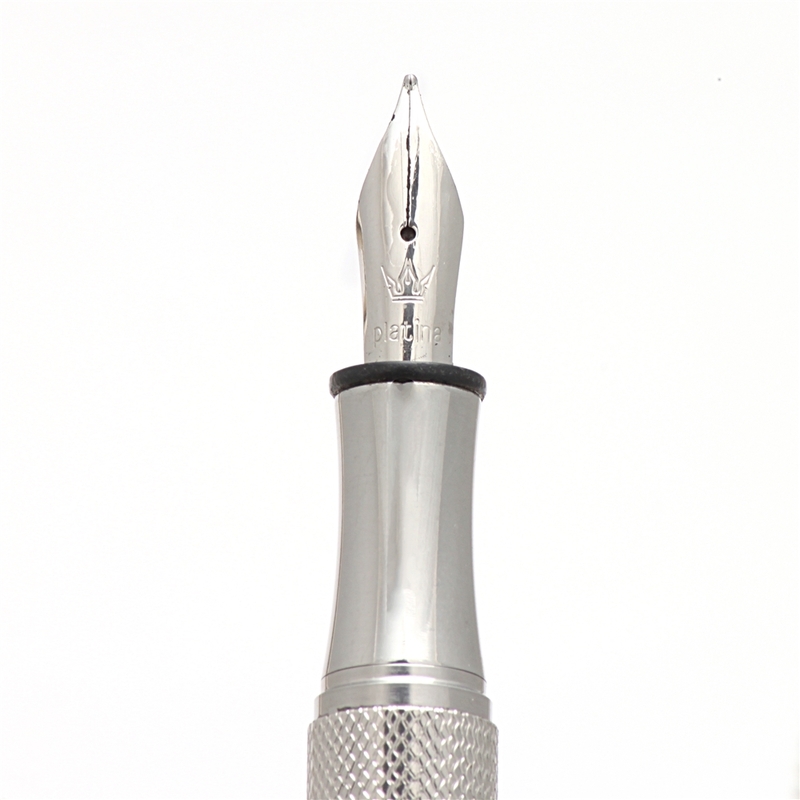 The nib, and the body is made of Platinum, built solidly. 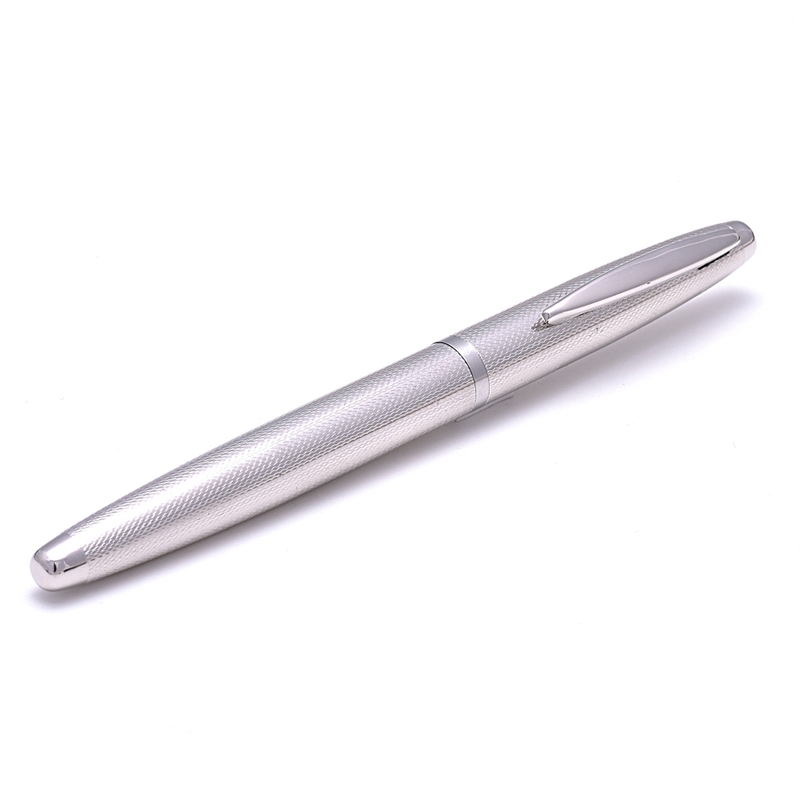 Platinum Fountain Pen Signature Model Overall rating: 4.7 out of 5 based on 235 reviews.